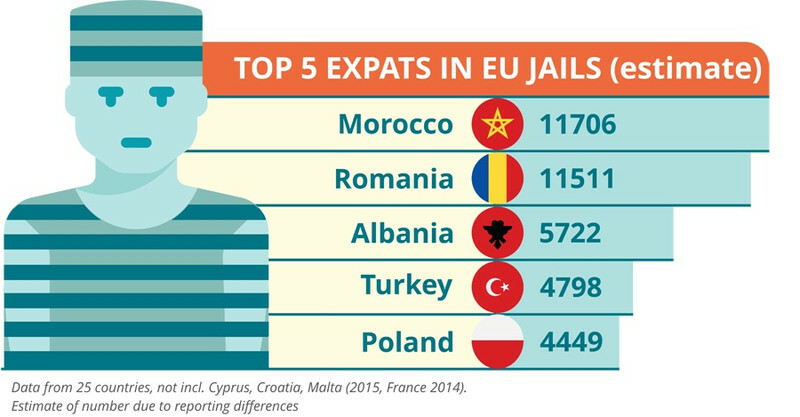 Romania is the European country with the highest number of its expats in prison in the EU, while the nation with the highest number of prisoners is Morocco. An international team of journalists has collected data from 25 countries to reveal these statistics for every EU country except Croatia, Malta and Cyprus. 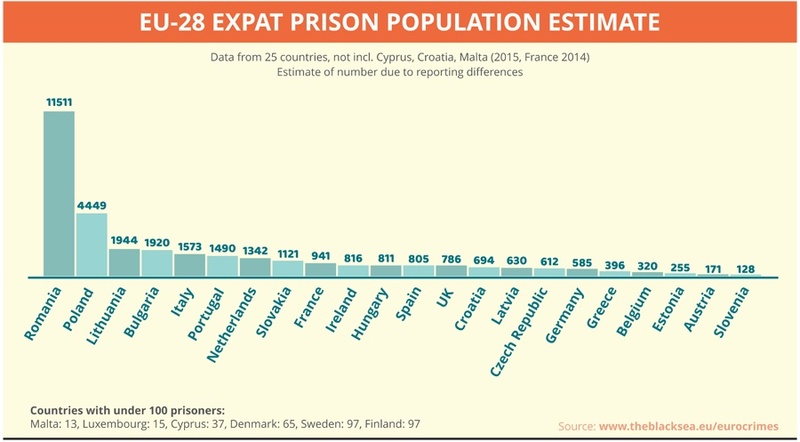 On prisoners in EU jails, Morocco is estimated to come top (11,700), followed by Romania (11,511), Albania (5,722), Turkey (4,798) and Poland (4,449). These are figures from 2015 (France 2014) and are estimates of the real number because many countries have different reporting methods. 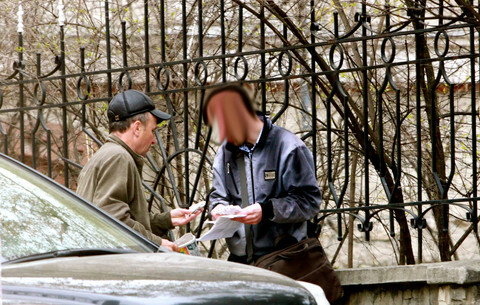 In the majority of cases Romanians are convicted for petty crime, such as shoplifting, burglary and pickpocketing. 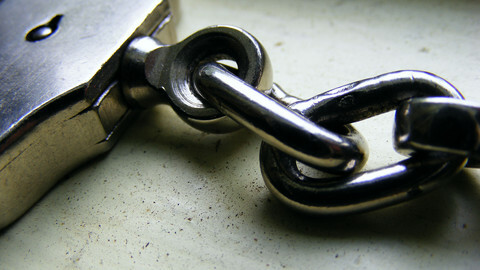 “In Germany, almost 60 percent of Romanians are in prison because of theft and this is pretty unusual - most people are in prison because of violent offences and robberies,” says Christian Walburg, doctor in Criminal Science at Westphalian Wilhelm University, Munster. Most Romanian convicts are poor and many suffer discrimination at home and abroad. A large number also commit the same crime multiple times - which means they often return to prison for a series of minor incidents. However there are Romanian gangs involved in online fraud, human trafficking and blowing up ATM machines to release the cash. Officially, 2.9 million Romanians are living outside of their home country in the EU. Now they are the second largest expat population in the EU - after Poland. Italy has the largest number of expat Romanians – over one million – as well as the highest number of Romanian prisoners. In Italian prisons, for 10 years until 2015, Romanians were the biggest nationality in numbers. But in 2016 this went down from 2,893 to 2,825. “This is the first time the figures don’t go up. Why is this?” asks Patrizio Gonnella, president of Antigone Association, an NGO for protection of civil rights which has analysed Italian prison data for 20 years. From June 2015 to June 2016 the top foreign prisoner community in Italy - as in the EU - are Moroccans. “The pressure of [Islamic State] terrorism will change the prejudice against Romanians,” says Gonnella. Morocco is the country with the highest number of convicts in EU jails and Germany is witnessing an increase in prisoners from Morocco and Algeria. 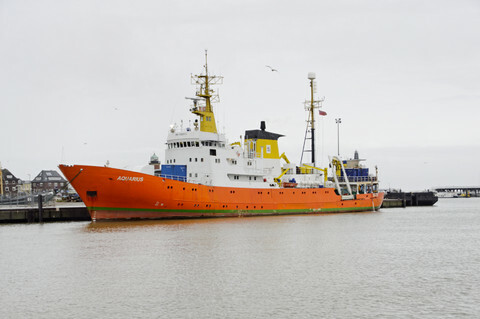 These have been predominantly young men from lower social classes looking for a better life in Europe. Many don’t have family bonds in Germany, can’t get a legal status, nor do they have the right to asylum, and find it difficult to access the job market in Germany. 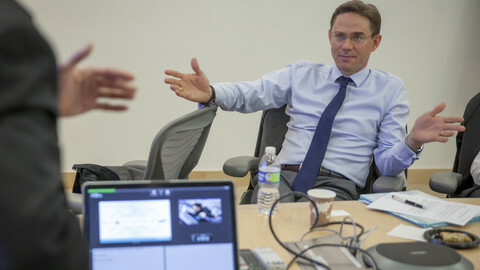 “The biggest group involved in pickpocketing [in Germany] is Moroccans,” says Walburg. 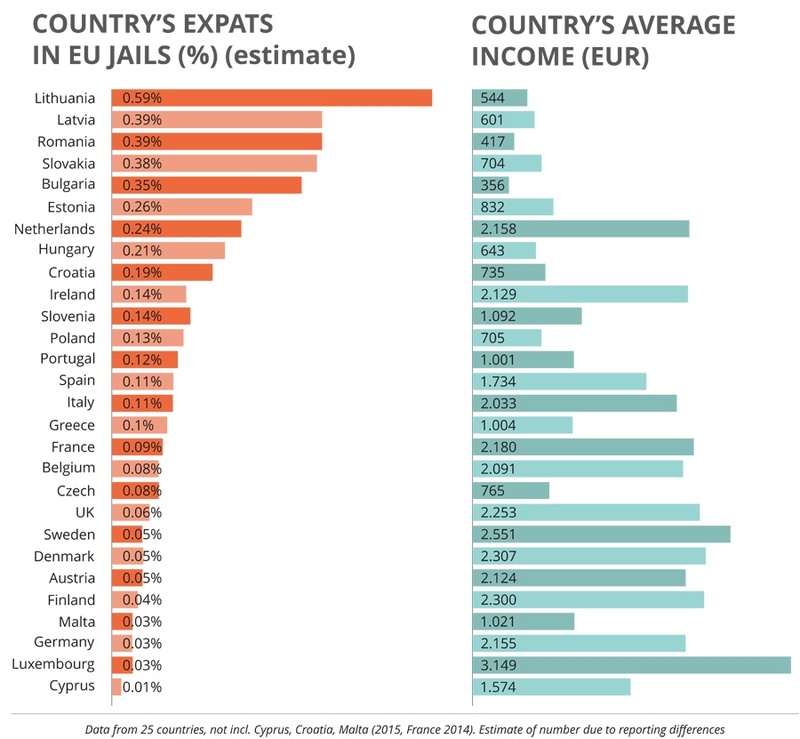 Within the EU, Lithuanians have the highest percentage of their expat population in jail. From around 330,000 Lithuanian expats in the EU, around 2,000 are in prison, according to our estimate. This percentage is at 0.59 - almost double the next highest countries, Latvia and Romania, on 0.39 percent. This is not a crime wave. But it does show a trend. Lithuanians are mostly involved in thieving gangs. 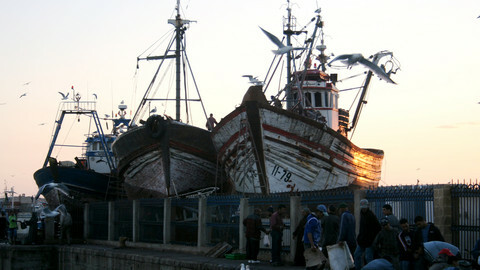 Most of the products are stolen in the EU and brought back to Lithuania. The gangs target northern Europe - especially the UK, Germany, Norway, the Netherlands and Ireland, but they have spread out across the continent. Sixty-year-old Lithuanian career criminal Algirdas [not his real name] has spent time in jail in the UK, Lithuania and Latvia. According to his experience of meeting hundreds of Lithuanian criminals, starting a new life in a new country is hard for an immigrant and many cannot manage to survive with legal jobs. Some turn to stealing, others are part of a network based at home. 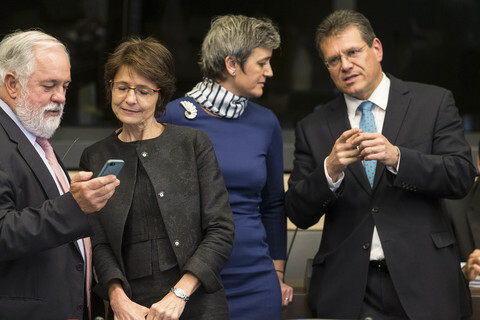 The prime stolen goods are: phones, computers, gadgets or building tools, which they can fence in the EU or sell in their own country on local markets. “[In the UK], at first they'd steal expensive cars and drive them back to Lithuania, but once that alley was blocked, Lithuanians started disassembling cars and selling them in parts.” he says. The total prison population for the EU on 1 September 2014 was 620,540, according to Council of Europe figures. 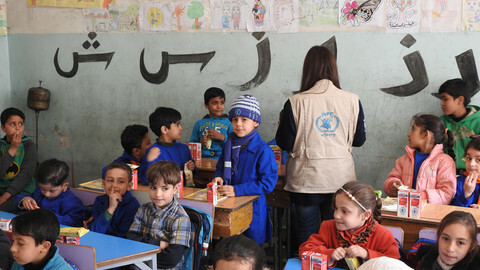 Around 113,000 from this figure were foreign - a total of 18 percent. The majority of these come from the EU. The figure for the 28 member countries has remained almost static between 2002 and 2014 - oscillating between 610,000 and 650,000. Therefore changes in the migrant population across the EU in the last 14 years have not led to an increase in prison population, but this is difficult to prove. A new Italian law highlights a hidden problem in Europe's prisons - the overuse of pre-trial detention.